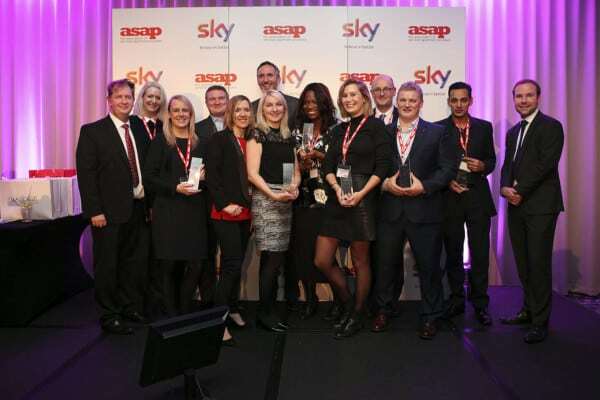 This month saw, Citystay Serviced Apartments in Cambridge unveiled as the winner of the much coveted ‘Guest Experience’ award by an independent panel of judges on behalf of the Association of Serviced Apartment Providers (the A.S.A.P.). Citystay Limited have been providing serviced apartments in Cambridge since 2008 and currently operate over 50 luxury serviced apartments in 12 locations across the City. This prestigious industry award is the latest in a string of achievements for the company. “Citystay are very proud of this award. Providing exceptional customer service and delivering an outstanding guest experience are cornerstones of our company. This national recognition from the ASAP goes a long way in affirming the dedication of a particularly hard working and loyal team’. Citystay are set to continue their success with plans for expansion into new locations in the New Year, boosting their already impressive portfolio of luxury serviced apartments throughout the City, designed to give guests the feeling of a ‘home-away”. The level of service Citystay provide was recognised in their recent accreditation by the A.S.A.P. The awards are part of their annual convention which seeks to further develop the Serviced Apartment Industry, which, in a recent report from global property company Savills, has been described as the fastest growing in the UK hospitality sector. James Foice (C.E.O. of the A.S.A.P.) remarked that “The judges were hugely impressed with the quality of entries for the awards this year. 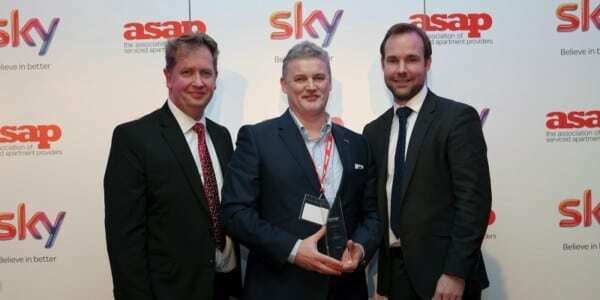 The winners were notable for their absolute dedication to providing a great customer experience.” He went on to congratulate the winners, “who demonstrated why this industry is achieving such success and traction in the wider travel industry”. Citystay Limited are proud to be helping to forge the way ahead for this growing part of the hospitality sector and will continue to strive to retain its status as the providers of the best guest experience and as one of the leading providers of serviced accommodation in the country. To this end Citystay are pleased to announce that they are now set up to use their industry knowledge to assist anyone seeking similar standards for guests from Cambridge wishing to stay in a serviced apartment across the globe. Citystay would like to thank all their customers for their continued and loyal support and would like to invite anyone who has not yet experienced their award winning apartments and guest experience to do so into 2016 and beyond.